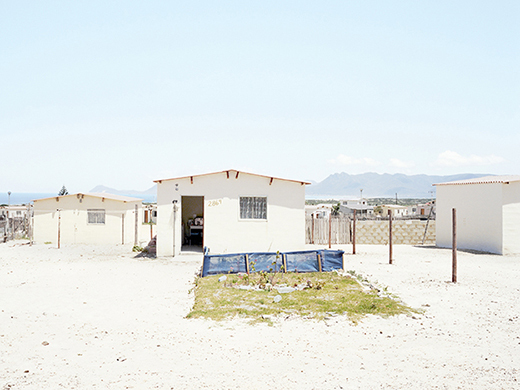 Architectural ensembles in South Africa fifteen years after the end of apartheid. 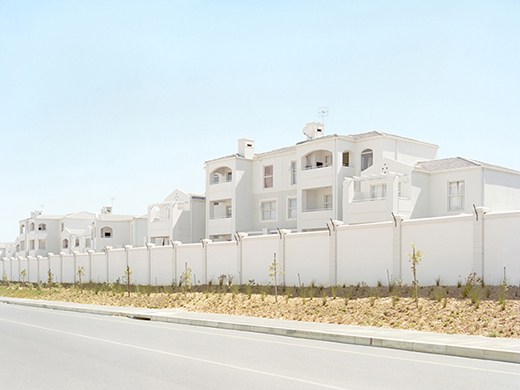 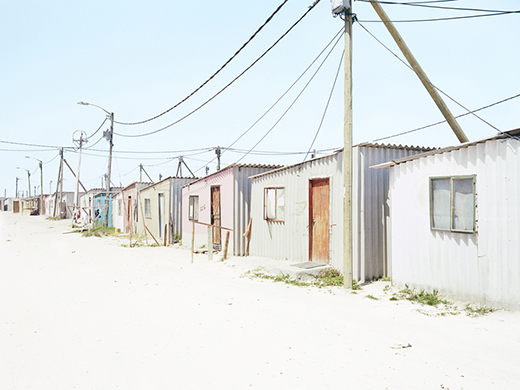 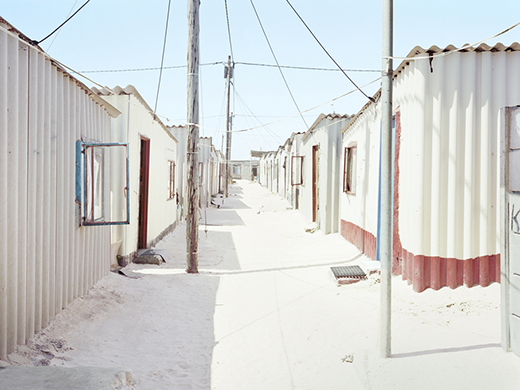 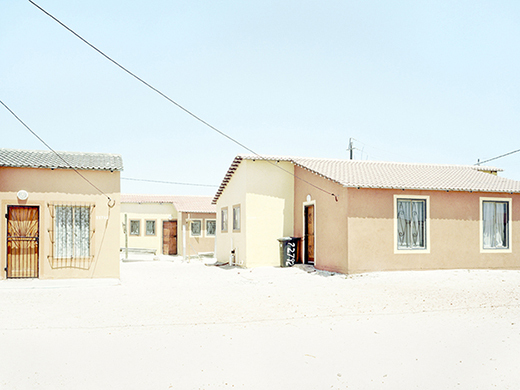 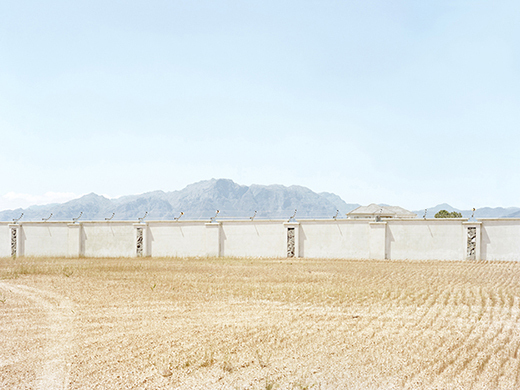 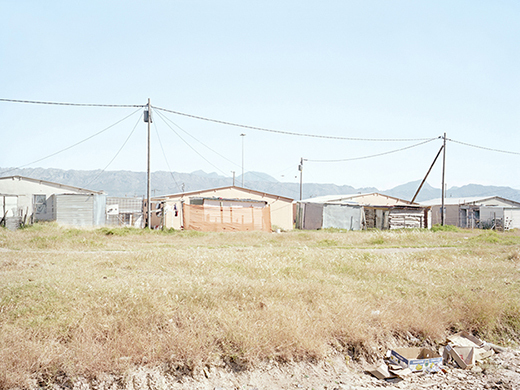 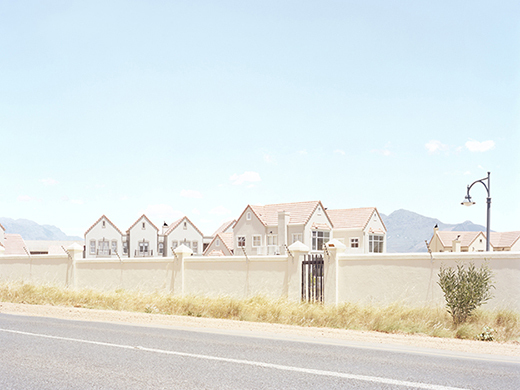 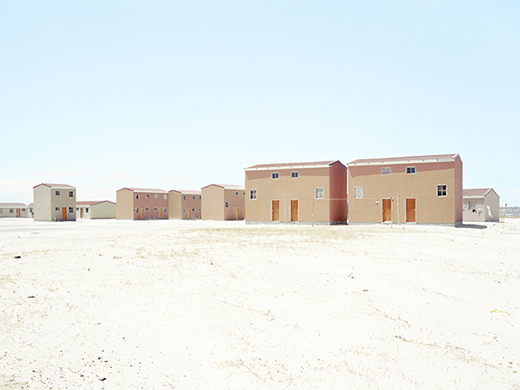 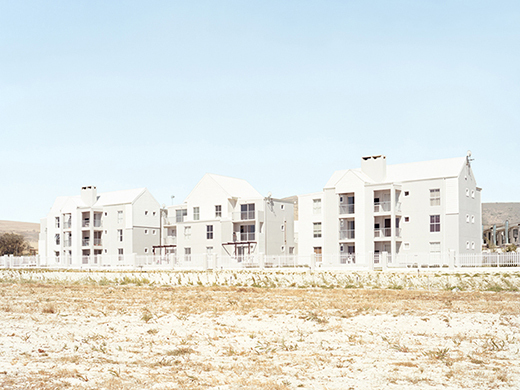 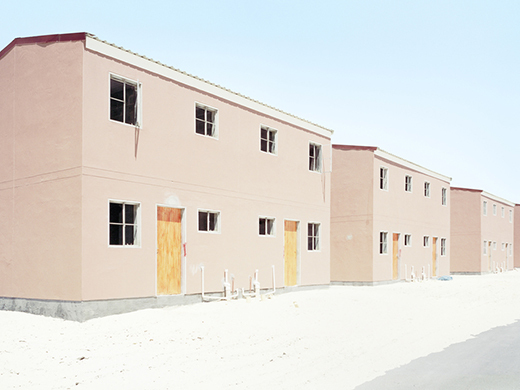 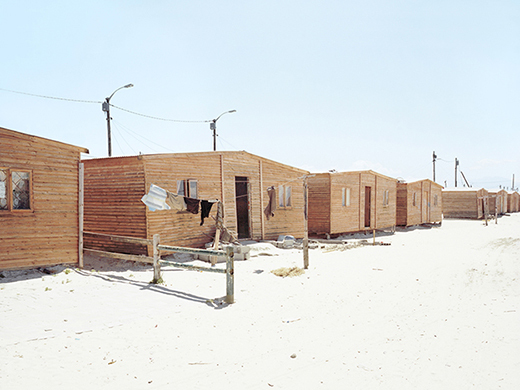 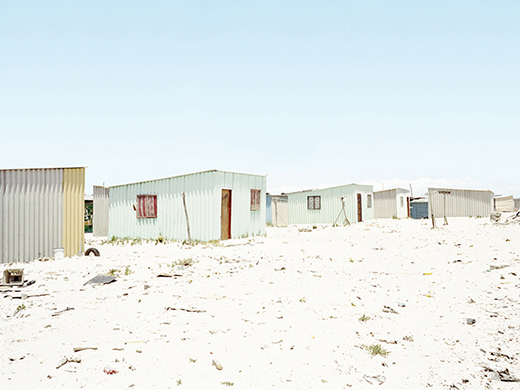 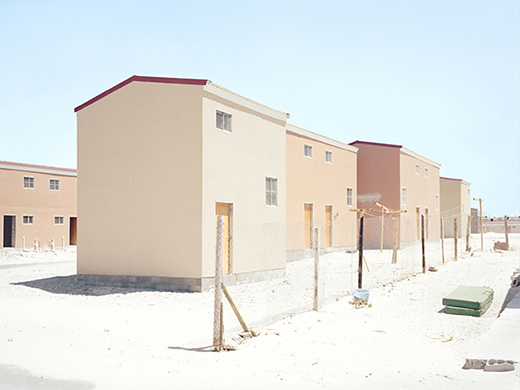 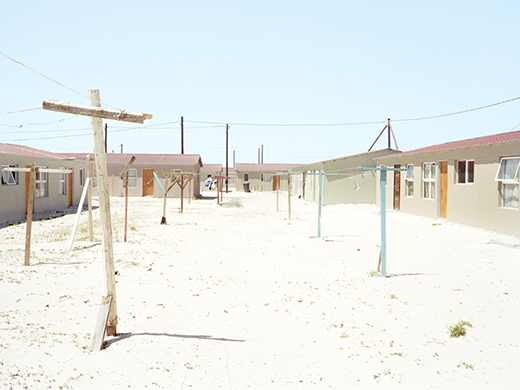 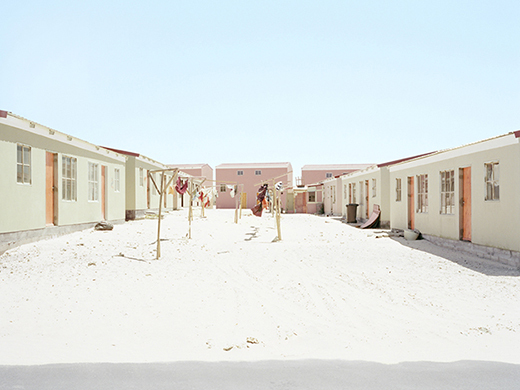 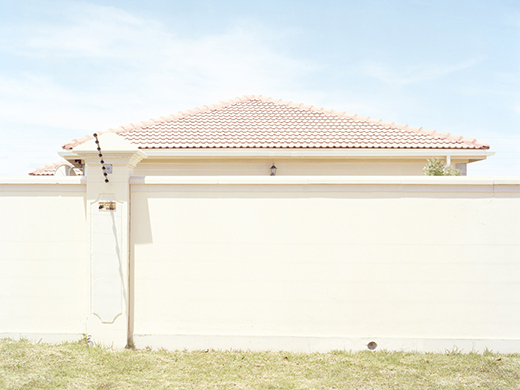 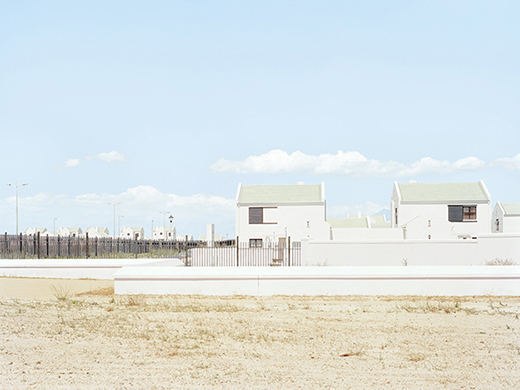 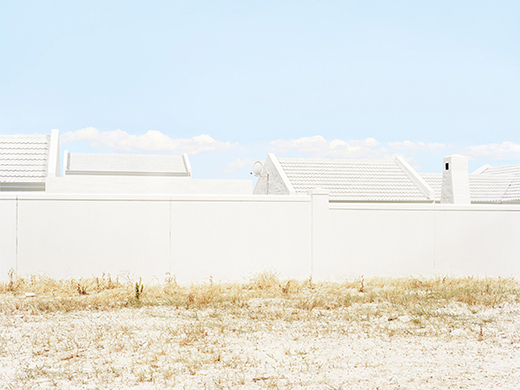 Daniel Müller Jansen contrasts the gated communities of the wealthy, predominantly white population with the social housing projects of the black population. 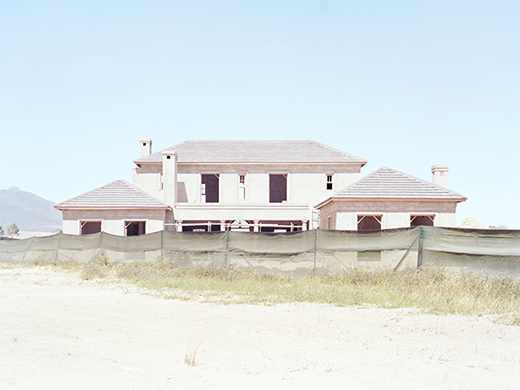 The differences between these two environments have been neutralized by a uniform procedure of exposure and post-production. 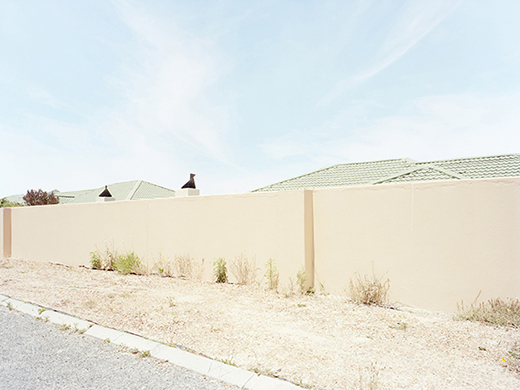 Read an interview between gallery owner Esther Niebel and Daniel Müller Jansen about South Africa and his two series there is me & there is you and Overexposed in English or German.